At Party Pronto, we are the carnival experts! 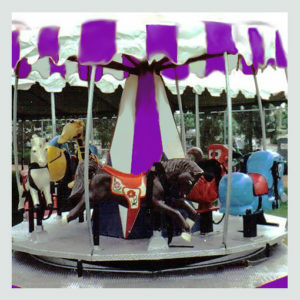 We provide a large selection of fun and unique carnival rentals that are suitable for events of just about any size. We have many years of experience when it comes to putting together school carnivals, church festivals, and a host of other community events. We are fully licensed and insured and preferred providers for the California State PTA and several other organizations. We aim to make your job easier by guiding you through every step of the planning process, from beginning to end. We even provide our very own balloon artists, cartoon artists, face painters, jugglers, magicians, and clowns. We offer an array of carnival rental options, including booths and games. We have games for people of all ages, from tiny tots to adults. Our helpful team members are available to help you choose the games that are most suitable for your carnival, based on event size and the age range of your guests. 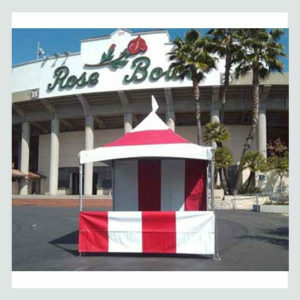 In addition, you can rent essentials like tents, tables, chairs, and mechanical rides. Ride options include elephant rides for toddlers along with carousels, swing chair rides, airplane rides, small Ferris wheels, and much more. We even have rides that children and parents can enjoy together, such as the gondola Ferris wheel and the teacup, as well as our trackless train and fire engine rides. 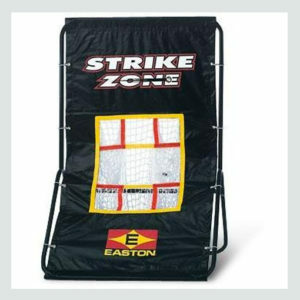 At Party Pronto, we also carry carnival inflatables featuring larger obstacle courses and slides. 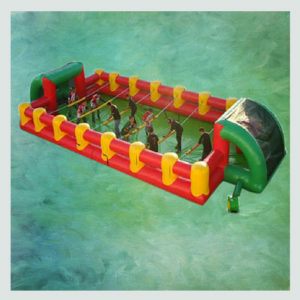 We have designed several combination units that include jumpers, giant slides, obstacle courses, and inflatable mazes. Along with rides and inflatables, we provide food and concession rentals. We have tabletop and cart-mounted machines and the supplies to go with them, along with charcoal and propane barbecue grills. Food options include popcorn, cotton candy, sno cones, hot dogs, churros, or nachos. Give us a call today at 626-821-0200 to discuss your upcoming carnival event or request a quote online.